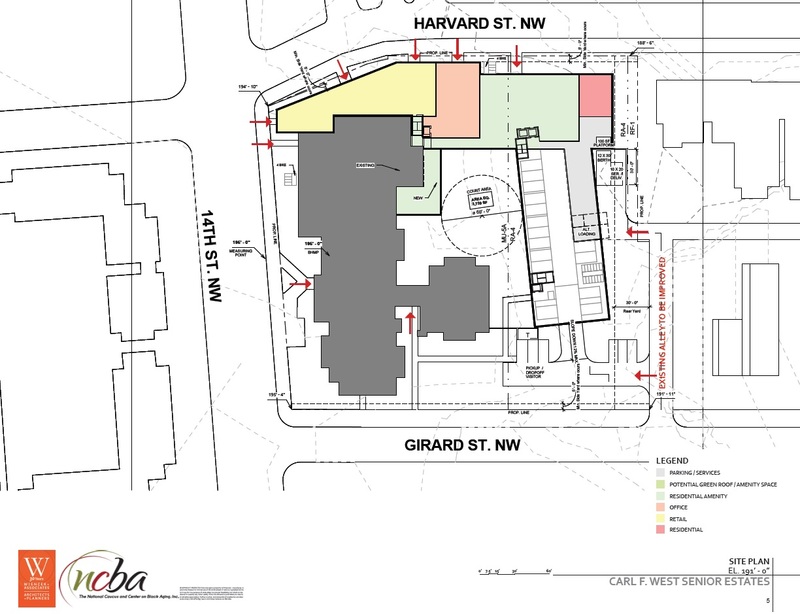 Columbia Heights | Park View, D.C.
WMATA put their site at 11th and Park Street, NW, on the open market in early January, 2019. 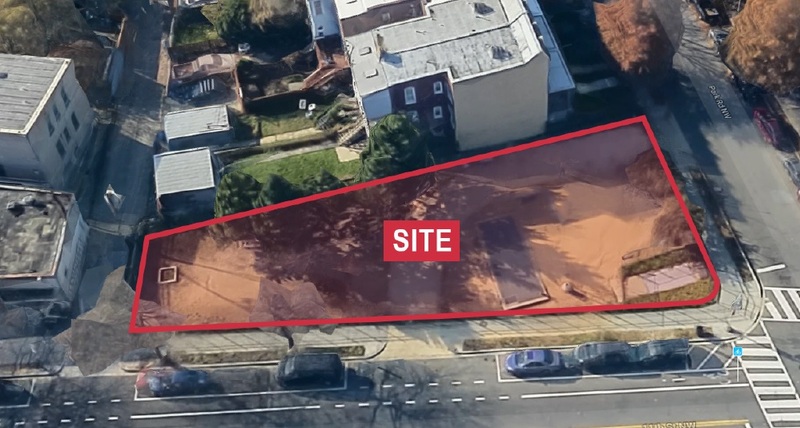 For much of 2018, intense focus has been on the parcel of land owned by WMATA at 11th and Park Road and used as an unofficial dog park since 2009. 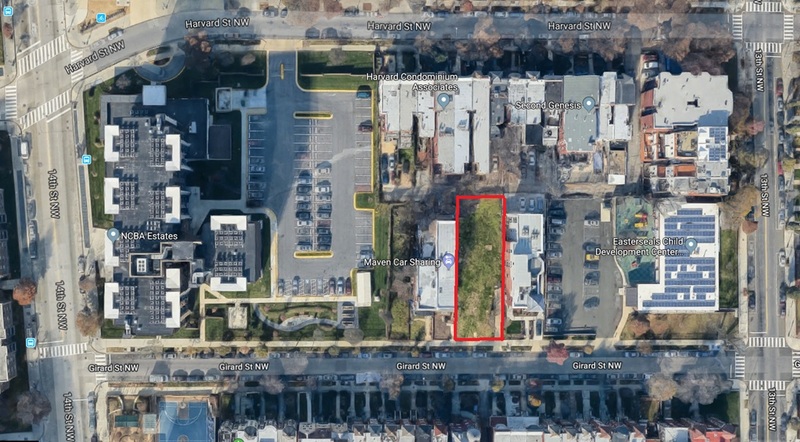 After many attempts by residents to convert the site into a permanent dog park, WMATA indicated that it was considering selling the parcel. In response, Ward 1 Councilmember Nadeau secured $1.5M into the District budget to purchase the property for the specific use as a dog park, but the amount fell short of WMATA’s estimate of $2.1M. 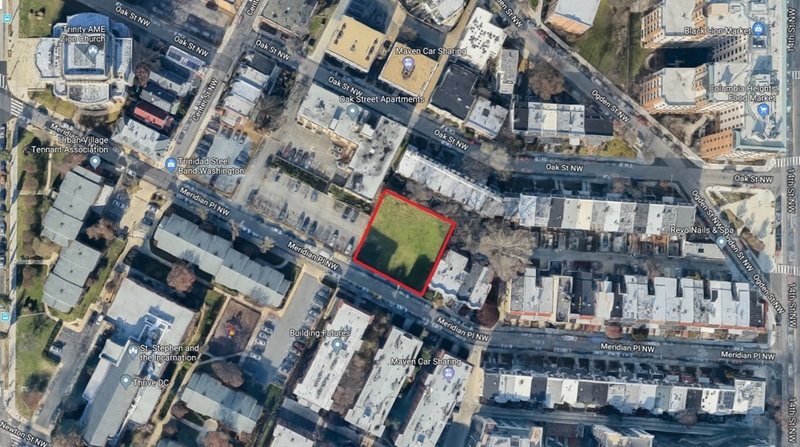 In early January 2019, WMATA officially put the land on the open market, and while the District is still welcome to put a bid on the property, all bidders are welcome to put their best offer forward. 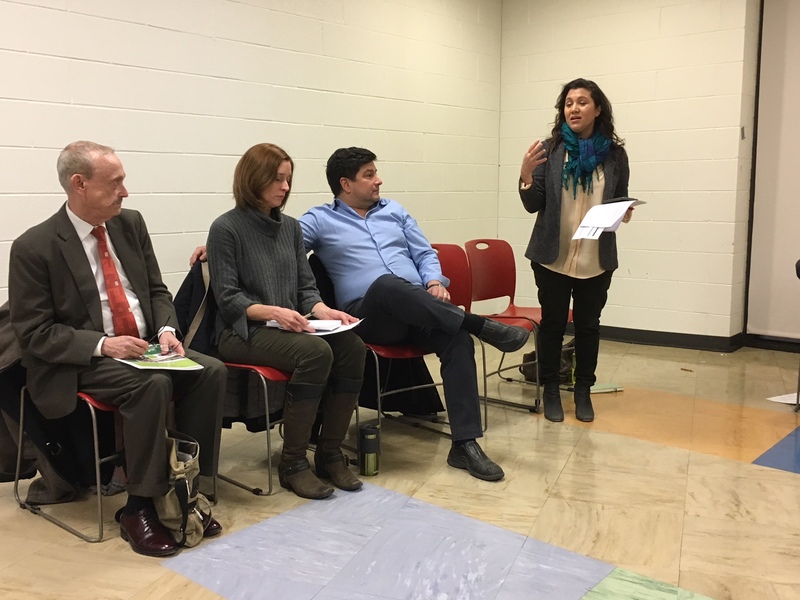 The issue of the dog park’s sale was discussed at the January 9, 2019, meeting of ANC1A and Councilmember Nadeau was there to answer questions. 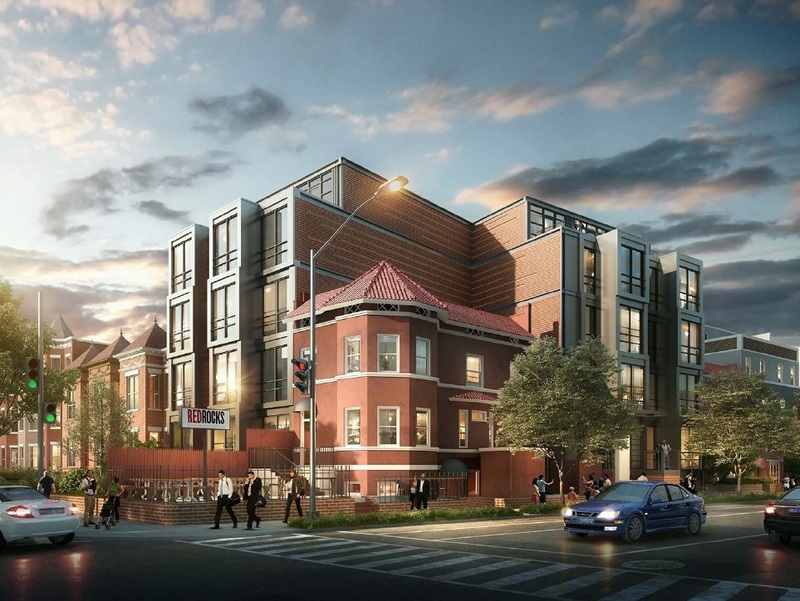 She stated clearly that any support from the ANC requesting Mayor Bowser to put forth a fair price offer to purchase the site would be helpful. Nadeau also shared that she had informed the Mayor not to get into a bidding war or to buy the property at any cost. By a split vote, the ANC voted to send notice to the Mayor requesting that she make a fair market offer for the property. 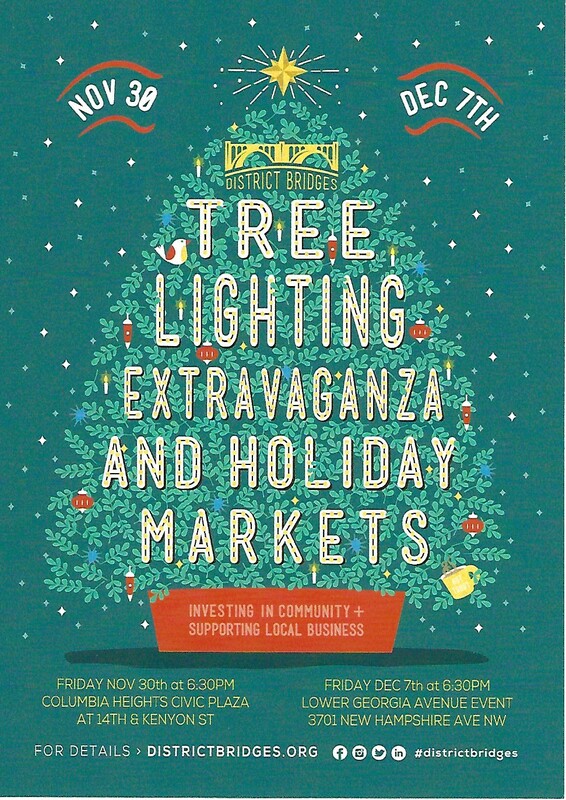 Considering these events, there is a good chance that the property may be sold to a private developer. Having been asked on several occasions what options may exist for a dog park other than the current site at 11th and Park, I’ve decided to list the top 5 sites that immediately come to mind or have been mentioned to me. It is important to keep in mind for comparison that the 11th and Park site is approximately 8,046 sq. ft. of raw space, but if developed into an official dog park the usable land area is approximately 6,500 sq. ft. due to the WMATA infrastructure that needs to be maintained. 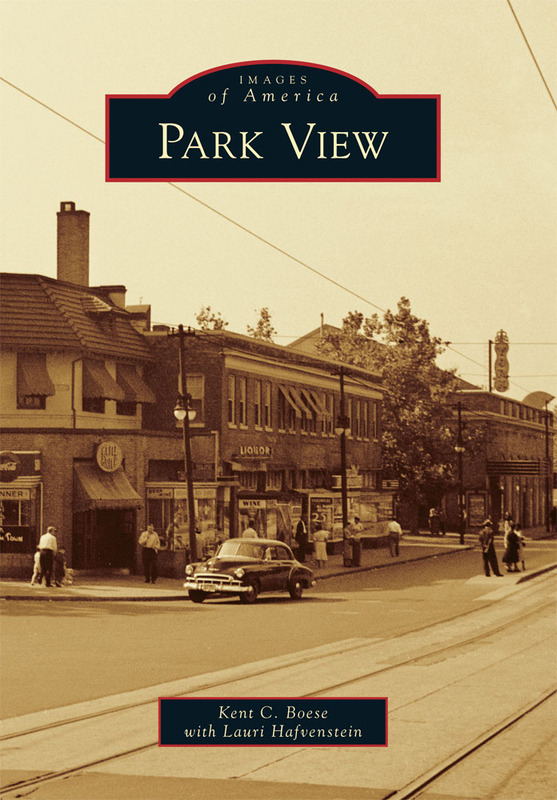 In any discussion of alternative Dog Park sites, the Park Road Park is commonly referenced. As a triangle park in DPR’s inventory it really isn’t land that will be developed — which is a good thing. Its already owned by the District and it has approximately 8,505 sq. ft. of usable land which are also pluses. However, it is also used for neighborhood block parties and events from the Park Road Community Church every now and then. Additionally, neighbors have been and are likely still opposed to the site being dedicated entirely to a dog park rather than open to multiple uses. Of the sites in this brief survey this is the one that excites me the most. 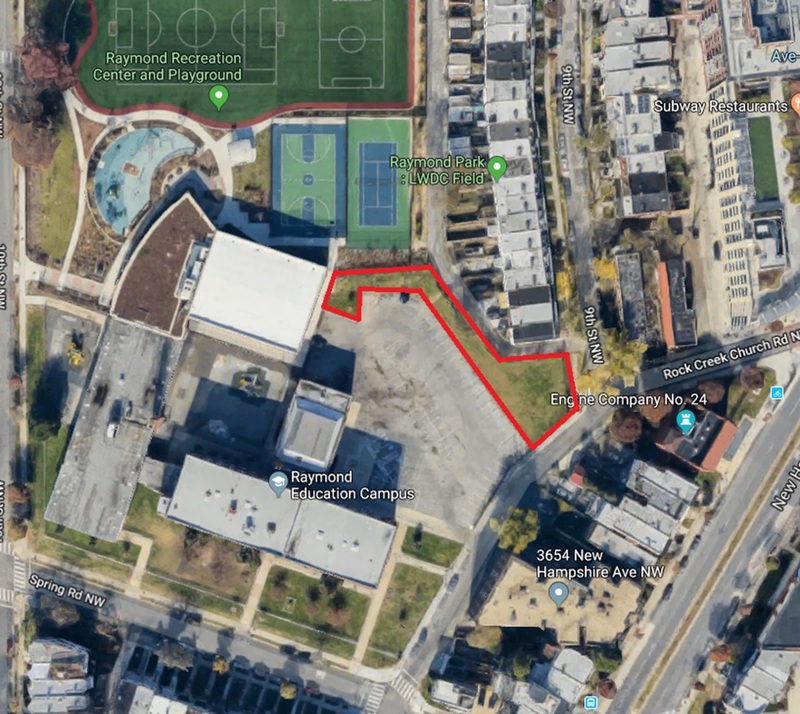 While it is a quirky site locate to the northeast of Raymond Elementary and Raymond Recreation Center, it is district owned land that really has no other use. 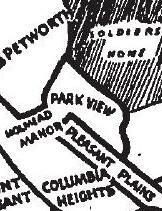 Like the Park Road Park, it is currently owned by the District and it has 8,439.6 sq. ft. of space. I like that it is next to a staffed DPR facility which could help with maintenance. I’ve also noted that some neighbors already use the front lawns of Raymond for their dogs and it might be nice to actually create official facilities here. On the down side, it is located in ANC4C and Ward 4, though just over the boarder, and would require cross-community collaboration. That said, it would create a dog park on District land that has no other real use. This is as close to a win-win as any alternative site can get. All privately owned properties have the added complexity of requiring the sale of land, which the owners may not be interested in doing. The next three are listed here again in an attempt to show sites that could work, but may not actually be available. I’ve been fascinated by this double alley lot for a while. It is at the west end of the block bordered by Sherman, Lamont, Georgia, and Kenyon. The lots themselves are surrounded on all four sides by alleys. The site is smaller, being 6,051 sq. ft., and was likely originally a stable (existing buildings) for horses. Alley lots are hard to develop despite how they are zoned. Because of this, I’ve long felt that the District should buy this to add to DPR’s portfolio, and if not for a dog park perhaps for a community garden. It clearly has neighborhood potential in a number of ways. 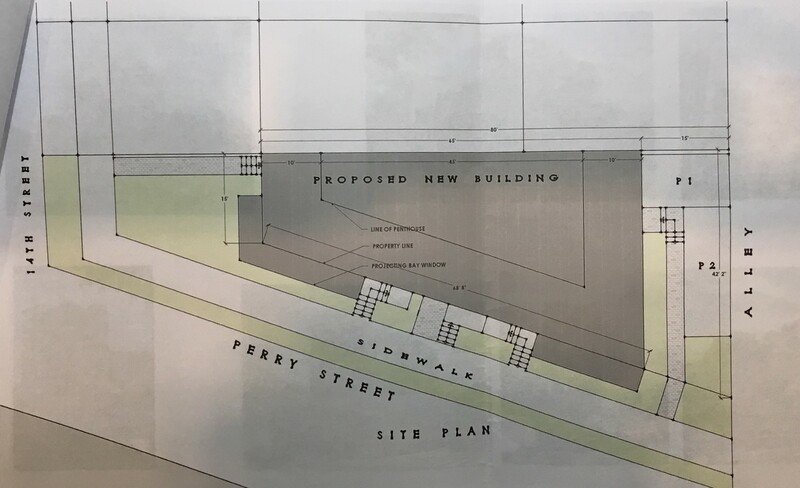 The vacant parcel on the north side of Girard Street (between 13th and 14th streets) is another possibility. It is 7,463.9 sq. ft. in size. The property was the home of Dorothy Brizill and Gary Imhoff until a fire gutted the house in May 2012 leading to the property being cleared and vacant. The property is currently behind on its property taxes, so perhaps there would be interest in selling it to the District for a public purpose. This last one is a bit of a stretch. While it has 7,483.5 sq. ft. of useable land, it is zoned RA-2 making it more desirable for housing due to the higher density allowed. That would also translate into a higher asking price which is part of the issue with the WMATA site — which is Zoned MU-4. 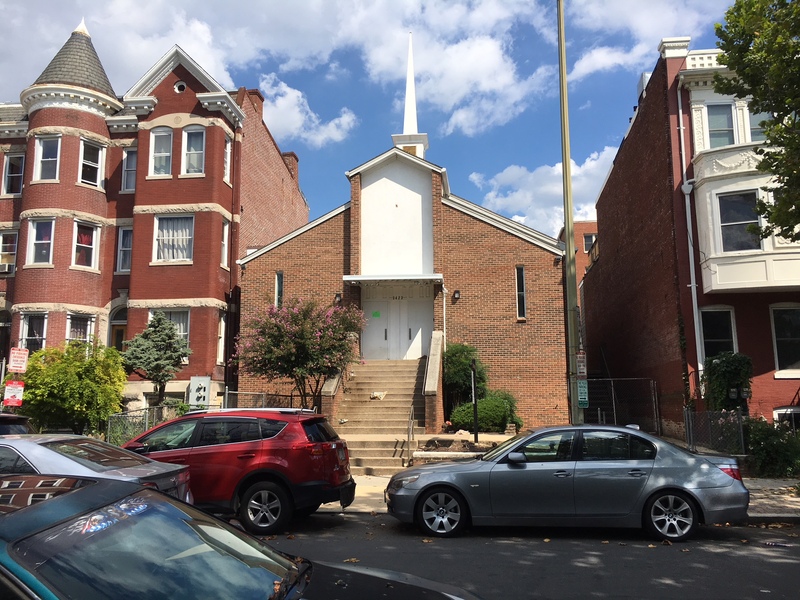 It is also owned by Trinity Property Holding Corporation of Washington (Trinity AME Church) along with the nearby parking lots, originally purchased for the goal of housing. 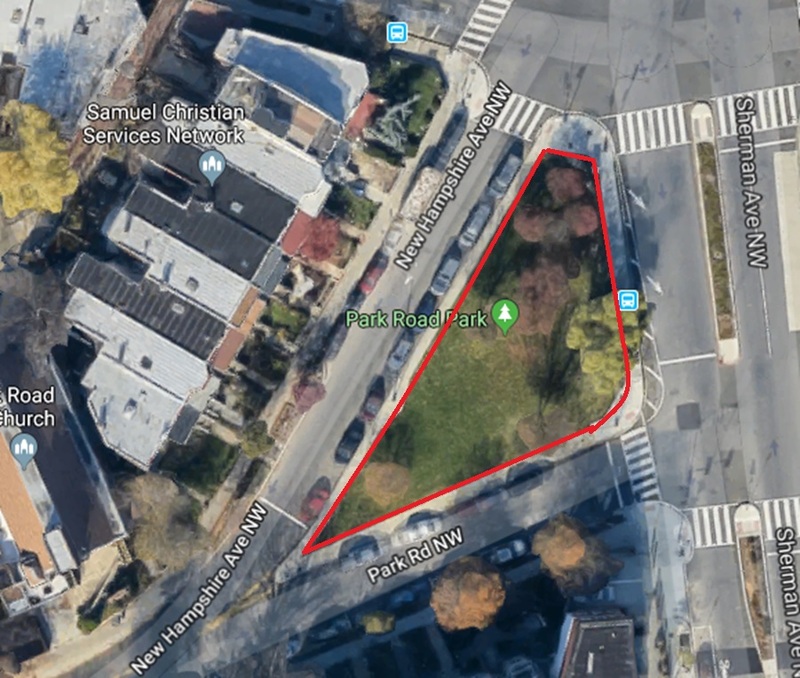 While these sites could be used to create a permanent dog park in the Columbia Heights community, there may be others. Do you have a suggestion to add to this list? Are there sites I have missed? And, if the District is able to buy the 11th and Park WMATA property, do you think they should pursue any of these sites for other uses? 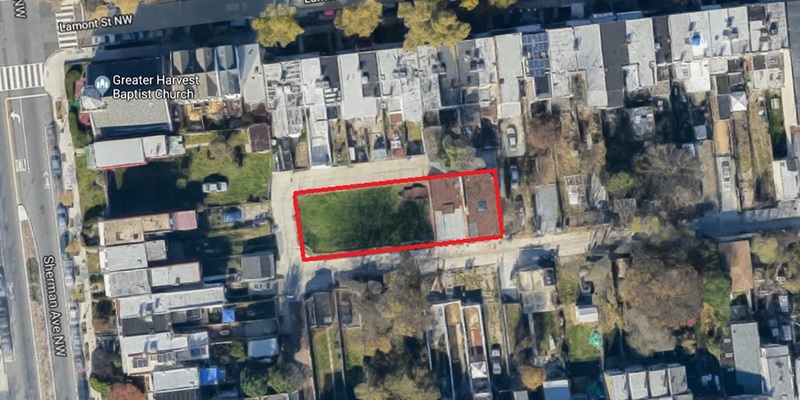 On Wednesday, September 12th, ANC1A will review and consider a zoning case requesting support to convert the vacant church at 3423 Holmead Pl, NW, into a new building containing 7-units of family sized housing (see plan set here). Relief from height and number of floors. In the RF-1 Zone, 35 feet in height is allowed as a matter of right, with 40 feet in height allowed with a special exception. 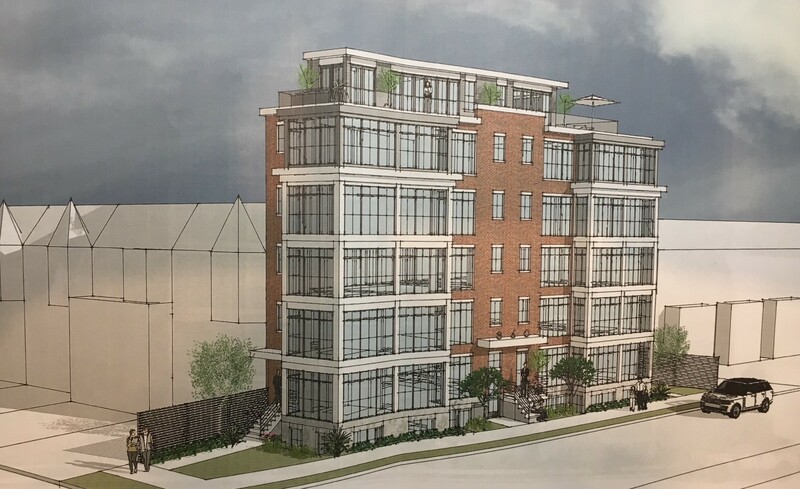 The building is designed to be 40 feet in height (which is still shorter than the existing rowhouses to the north and south of the property). 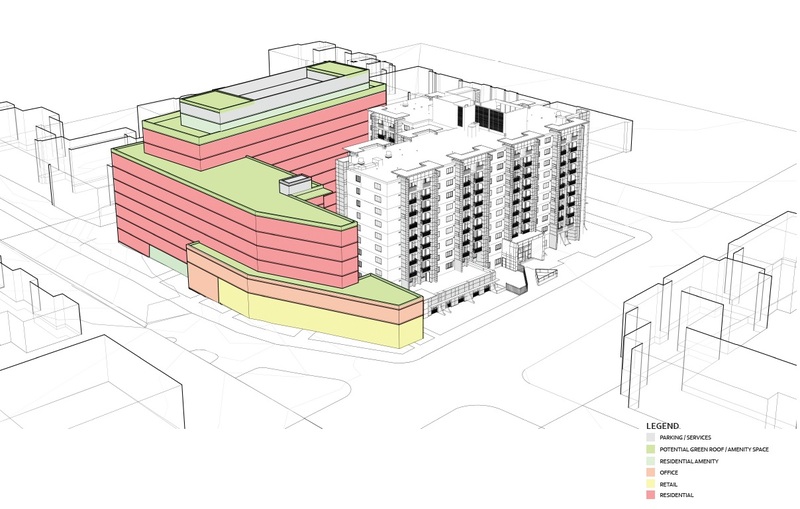 Additionally, as designed the new apartment building would be four-stories, yet the RF-1 Zone only allows three-stories by right. So zoning would need to approve the fourth story. All in all, the proposal strikes me as being reasonable and beneficial to the community. 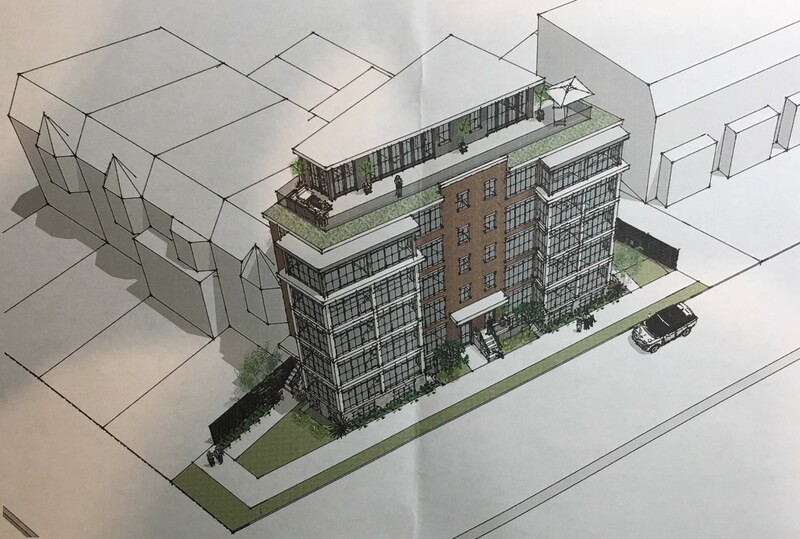 The new structure is not seeking relief from parking requirements, maintains the current set back of the existing structure, and is shorter than the rowhouses on the block. It also proposes to create six 3-bedroom units ranging in size from 1,290-1,522 sq. ft. and one 4-bedroom unit with 2,805 sq. ft. of living space on the top floor. Family sized housing is rarely proposed by developers and a housing type and its something that many neighborhoods are loosing as rowhouses are converted into condos. Commissioner Angelica Castañon getting the meeting started. Seated l. to r. John Henderson, Lori Robertson, and Eric Gronning. Last night supporters of keeping the WMATA property as a permanent dog park met at Raymond Recreation Center to discuss recent news that Metro is considering selling the property and what that may mean for the community. The meeting was organized by newly elected ANC1A06 Commissioner Angelica Castañon. ANC1A Chair and Ward 1 Council candidate Kent Boese and ANC1A Secretary Zach Rybarczyk also attended. Commissioner Castañon made opening remarks and introduced Councilmember Nadeau as the first speaker. Nadeau stated that she has been working with the residents and 11th and Bark to improve the site over the years, and that she met with the Mayor and has asked for funds to be included in the budget. She stated that she “wants to help, is helping” and has met with Councilmember and Metro Board member Jack Evans, who thinks that purchasing the property is doable. Nadeau was unable to stay for the entire meeting, but noted that John Hillegass from her office was in attendance and could answer any additional questions. John Henderson of Green Spaces DC was the next to speak, gave an overview of what role Green Spaces DC plays in the community, and emphasized the importance of green spaces in Columbia Heights in particular. Using the boundaries of Spring Rd. (north), New Hampshire and Sherman aves. (east), Harvard (south), and 16th Street (west), Henderson noted the neighborhood only has 2.75 acres of green space, including the civic plaza. He also noted that the DPR master plan calls for 12.9 acres of green space per 1,000 people. This illustrated how important the dog park property is for the growing Columbia Heights community. Patrick Flynn of Patrick’s Pet Care was the next speaker. 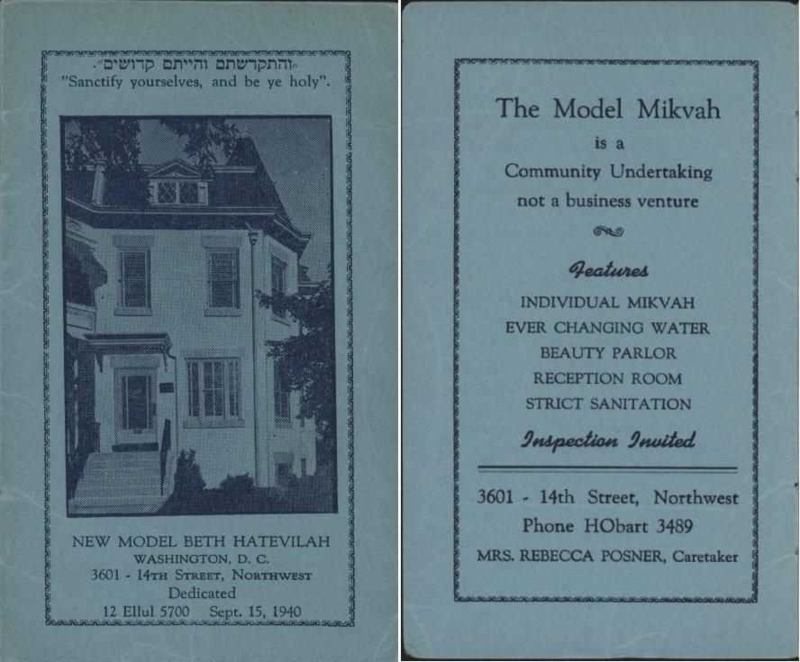 He related his experiences, beginning on 2010 when he moved to the neighborhood. As a former ANC1A Commissioner, he shared his efforts with Councilmember Jim Graham — who originally helped open the property to the community when he was on the WMATA Board — and the red tape and challenges that exist with WMATA’s ownership. He even offered to lease the property from WMATA for $5,000, which ultimately didn’t come to fruition. Wrapping up the presentations were 11th and Bark Board Members Lori Robertson and Eric Gronning. They also shared their experiences with forming a non-profit and efforts to lease the property from WMATA. They began with DPR to see if the city could gain control and allow them to raise money for maintaining the property as a Park Partner, but this route closed when the Department of General Services balked as there was no precedent for the arrangement under consideration. 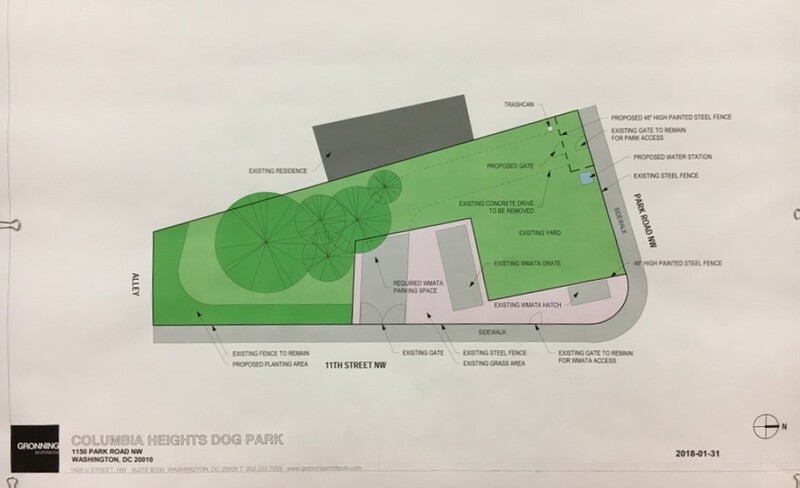 They next focused on negotiating directly with WMATA, with discussion progressing to the point where drawings of what an official dog park would look like (see below). 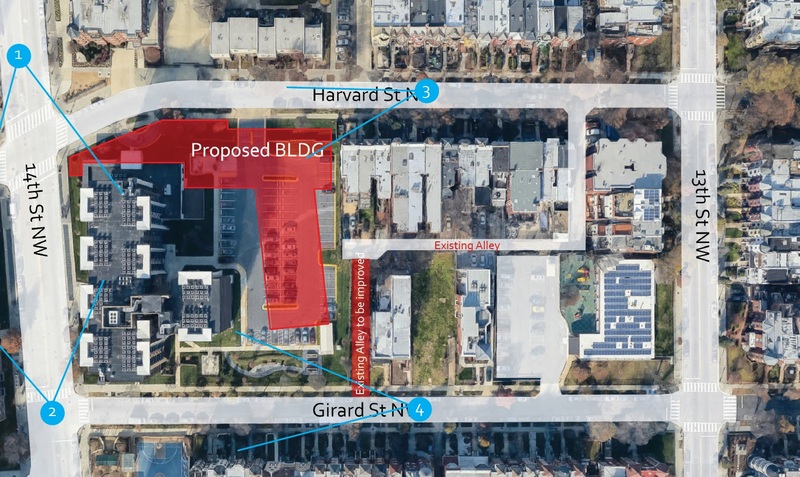 11th and Bark learned in December that WMATA was no longer interested in leasing the property, as they had an unsolicited offer to purchase the property. This is the event that lead to the current situation and meeting as residents are concerned about what this could mean for the community. When Metro receives an unsolicited offer for a property, it first determines if the offer is reasonable and also if the Authority has a long-term operating need for the property. If there is no long-term operating need for the property and WMATA desires to sell the property, the next step is for Metro to send a letter of notification to the jurisdiction in which the property is located (in this case, the District of Columbia) to first give the local jurisdiction an opportunity to purchase the property at fair market value. Federal Transit Administration (FTA) regulations require Metro to receive fair market value for any disposition of properties such as the one at 11th & Park. If an offer is accepted by Metro, FTA must also concur with the disposition of the property. During the community discussion following the overview presentation, Lori Robertson shared that they had met with Jack Evans in the past, and indicated that the property could be valued at $1M. Commissioner Boese shared that the property could be as much as $2M based on experts he had consulted — but that this shouldn’t be considered a lot of money when who looks at how much the District invests in other parks and green spaces in the District — especially if the 11th and Bark group is planning to take on the costs of improving and maintaining the site. Boese also shared his advice on who the budget process works and the importance of testifying before the relevant Council budget oversight hearings. While it would be helpful to have funding identified in the Mayor’s budget, due to the nature of budget oversight hearings it will be important for the community to be involved and advocate for this cause regardless of whether funding is in the budget or not. 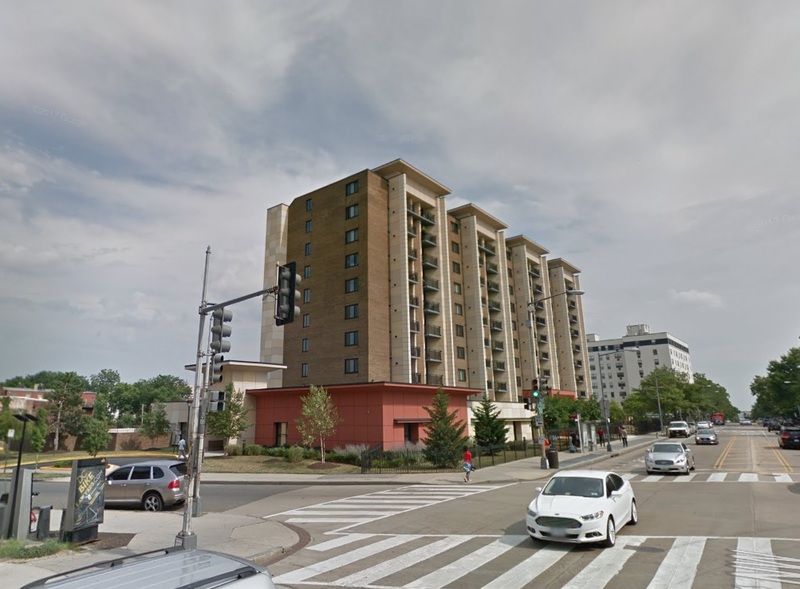 Boese and Castañon also plan to draft a resolution supporting the purchase of the property which will be considered at the February 14, 2018, meeting of ANC1A. The meeting closed with an overview on the ways neighbors can get involved and advocate for the park, as well as commitments to organized and Earth Day clean up of the dog park and a repeat of the Marty Paws event this year.